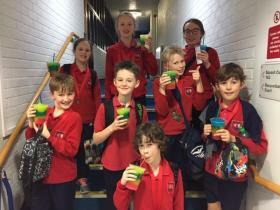 Huge congratulations to both the girls' and boys' hockey teams who won the McCloy Cup and Pearson Cup qualifiers in Omagh. 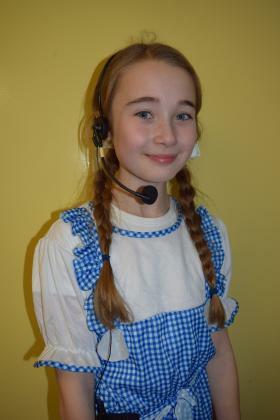 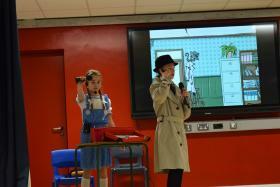 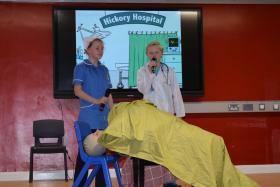 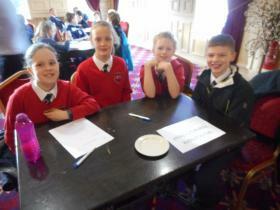 The teams now progress to the Northern Ireland finals at Stormont - very well done! 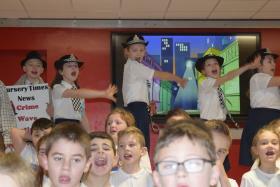 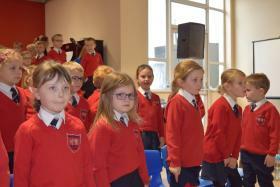 Choir hit the high notes! 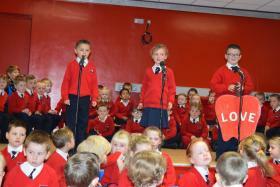 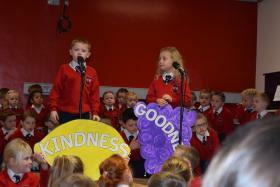 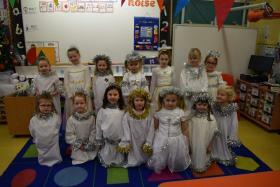 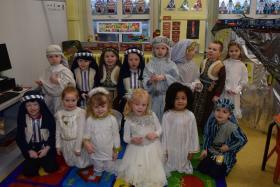 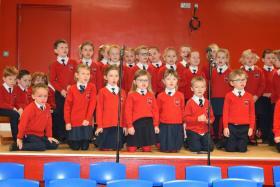 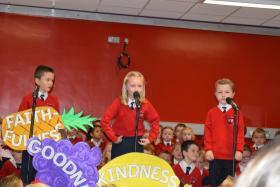 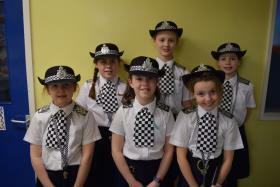 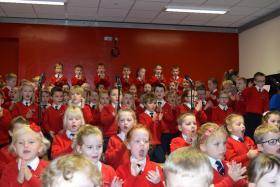 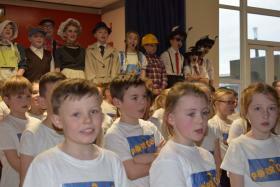 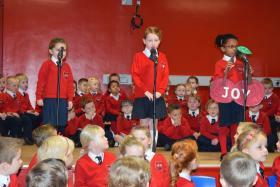 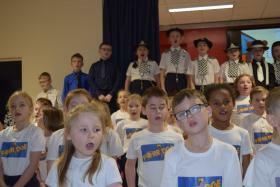 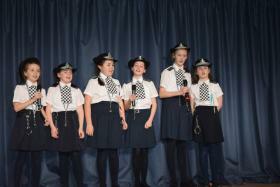 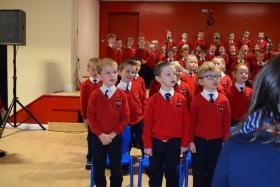 Congratulations to the school choir who participated in Coleraine festival. 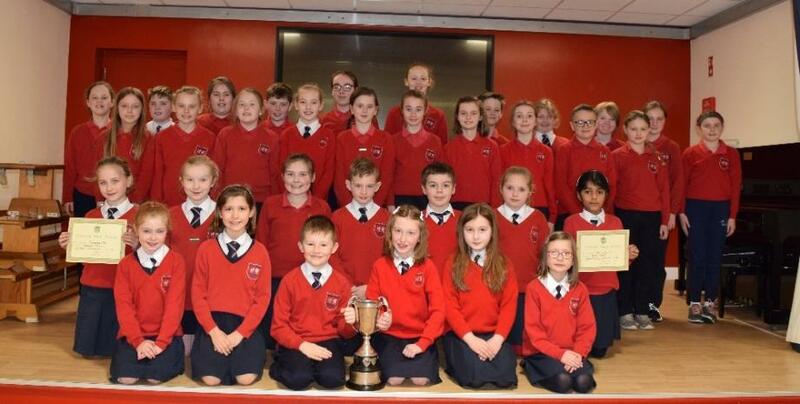 we are delighted that the choir won the hymn singing class and were placed second in the open class - a great achievement and wekll done to all! 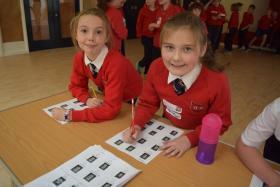 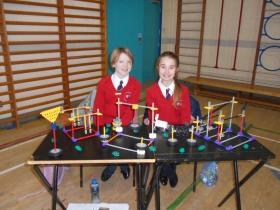 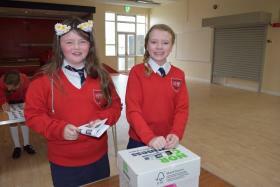 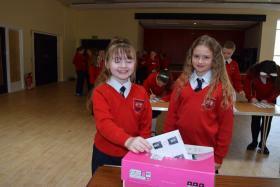 Well done to both tems who took part in the regional heats of the STEM Challenge in Dungannon. 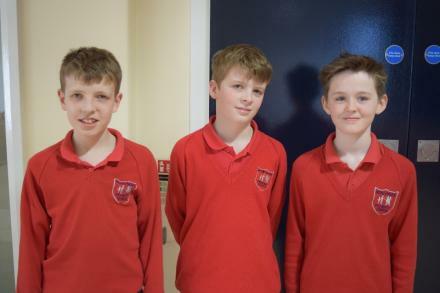 The teams had to work together to make a vehicle that could carry a cream egg down a ramp and we are delighted that Andrew, Eli and Lewis were placed second in the heats which means they now progress to the NI finals in June! 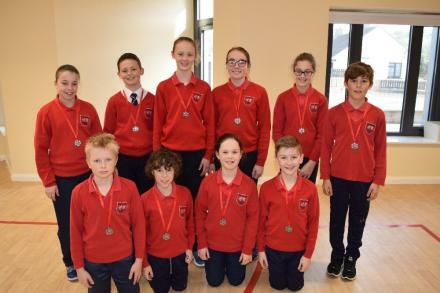 Congratulations to the swimming team who took part in the finals of the Mid Ulster Swimming Gala and came second overall! 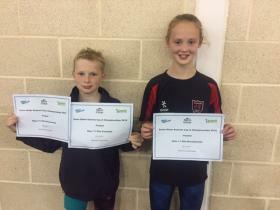 Individual congratulations to Lois who won two gold medals and one silver medal and also to Henry who won two bronze medals! 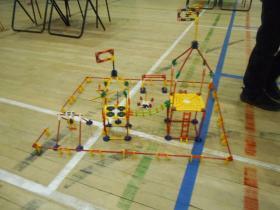 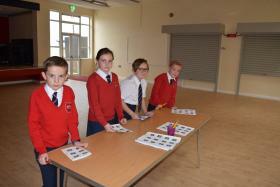 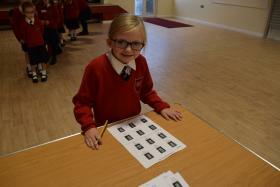 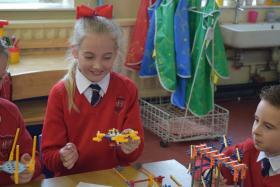 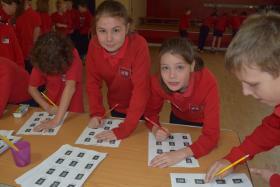 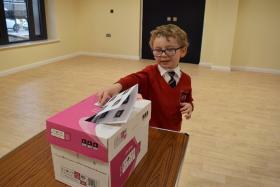 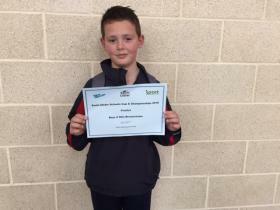 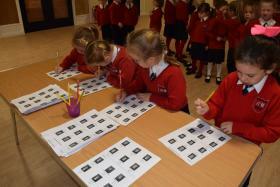 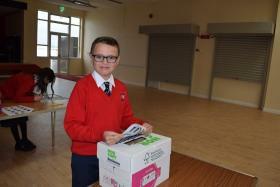 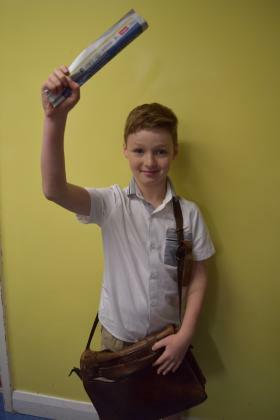 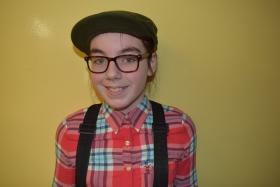 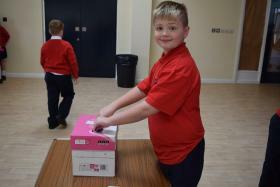 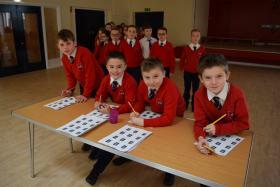 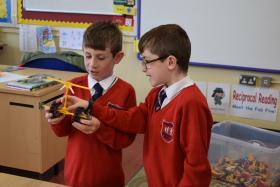 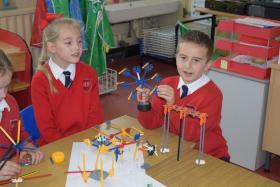 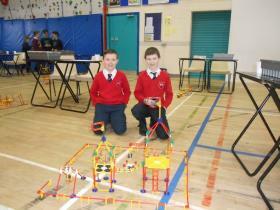 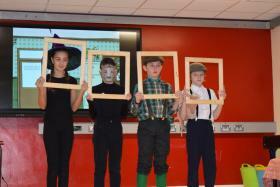 Four pupils recently took part in the regional heats of the K'Nex Challenge. 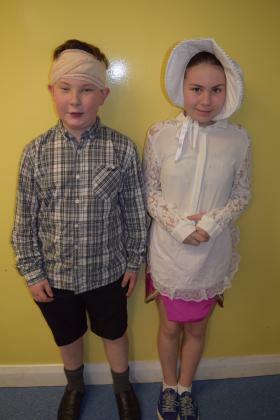 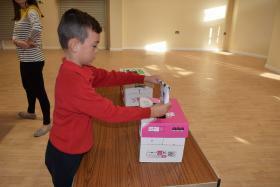 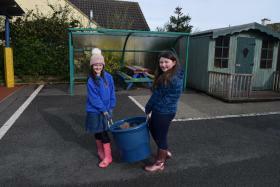 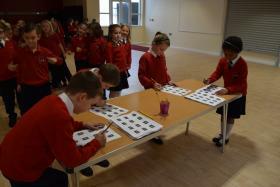 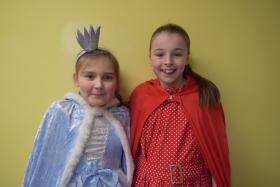 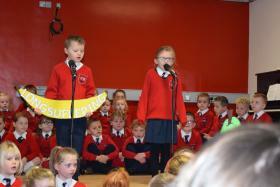 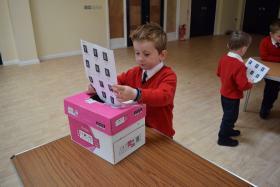 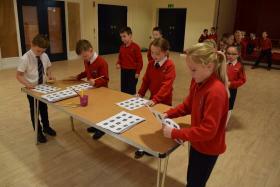 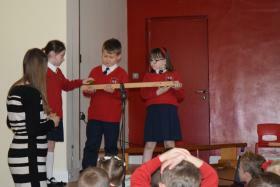 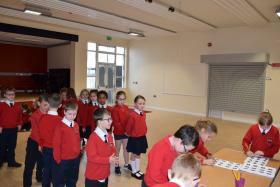 They children had to work together in their teams to create items for a playpark. 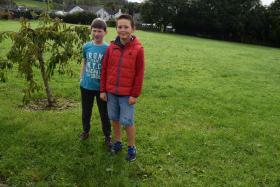 They all enjoyed the morning and we are delighted that Ben and Cameron were the overall winners of the heat. 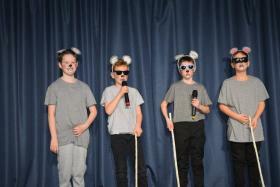 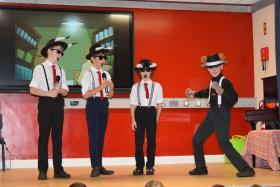 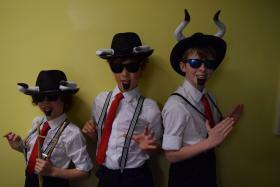 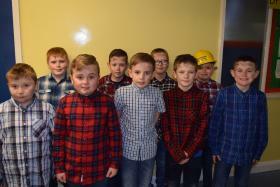 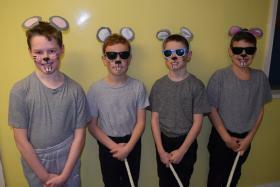 They will now progress to the Northern Ireland finals to be held in June - well done boys! 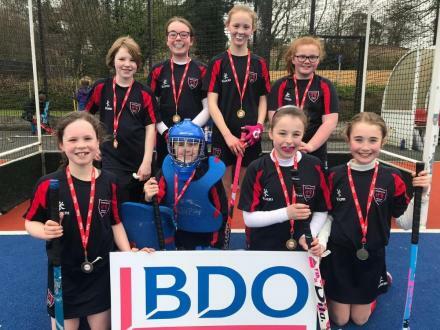 Well done to both teams who took part in the Tri County Hockey tournament - both the boys' and girls' teams won their section of the competition - well done to all! 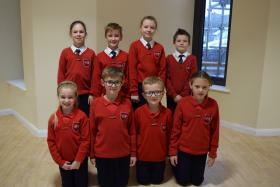 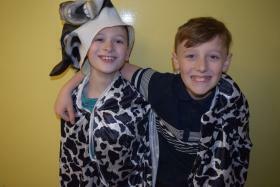 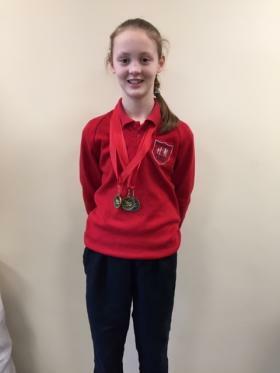 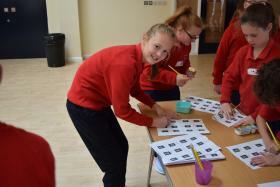 Congratulations to all the swimmers who took part in the Cookstown Schools Swimming Gala. 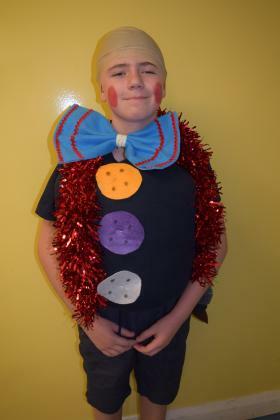 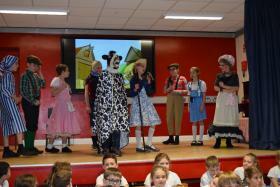 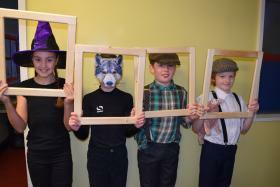 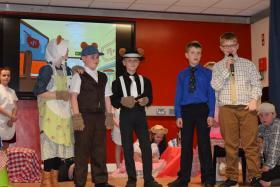 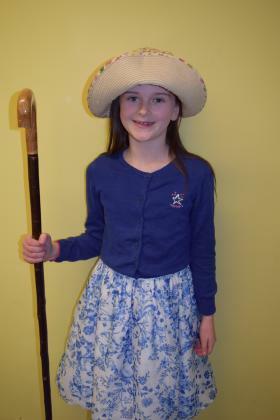 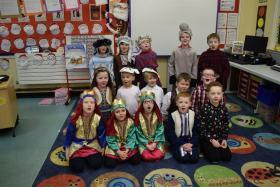 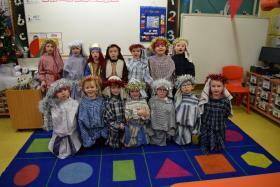 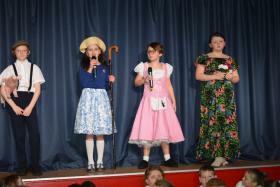 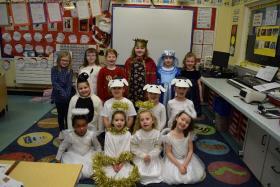 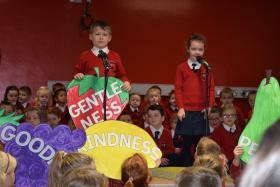 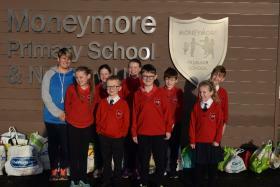 Moneymore PS are delighted to have won the gala for the first time! 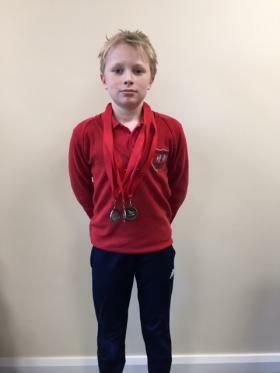 Special congratulations to Henry who won two silver and one bronze medal and also to Lois who won two gold and a silver medal. 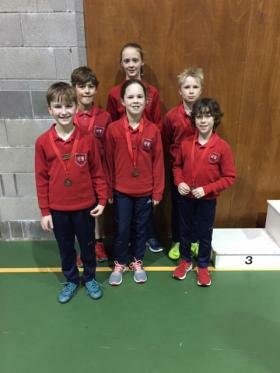 Well done also to the relay team who came third! 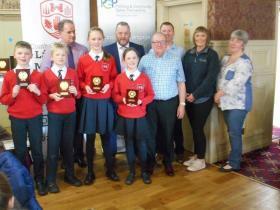 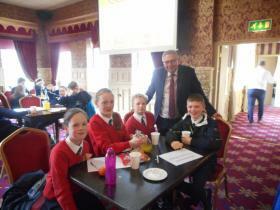 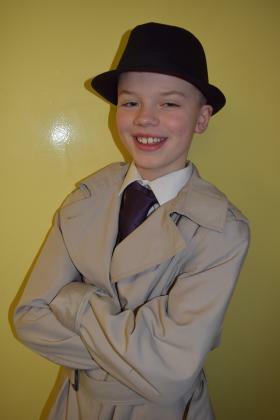 Very well done to the P7 team of Eliza, Henry, Lois and Matthew who came second in the regional heats of the Road Safety Quiz held at the Glenavon Hotel. 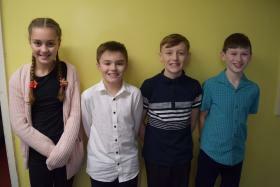 The team have now made it through to the Northern Ireland finals for the first time! 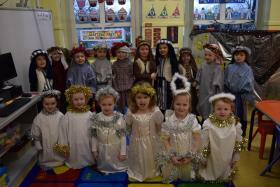 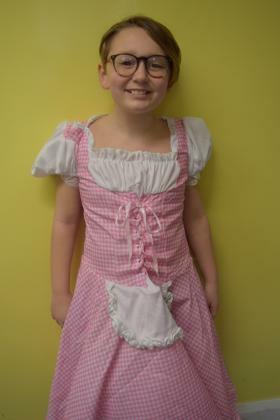 Enjoying our delicious Christmas Dinner - thanks to our wonderful cooks! 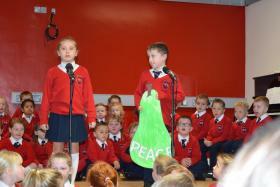 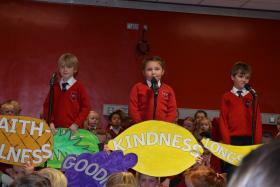 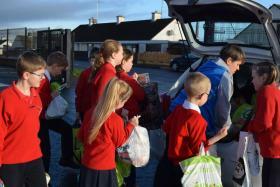 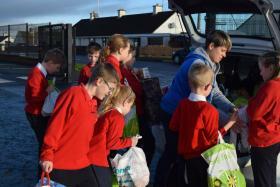 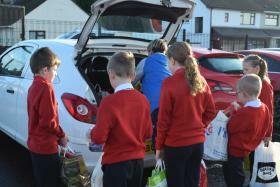 The School Council were delighted to hand over a car load of donations to Jenny. 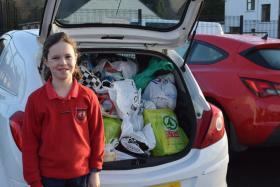 Many thanks to all who contributed! 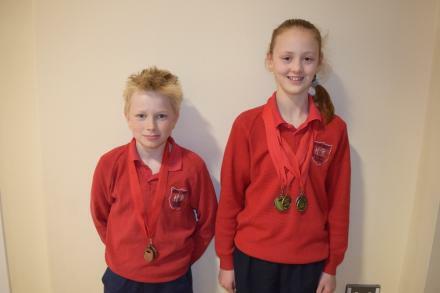 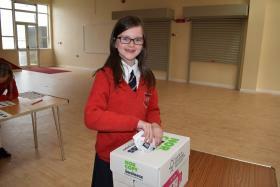 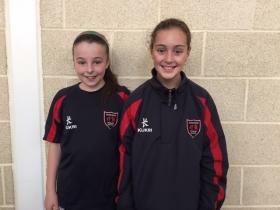 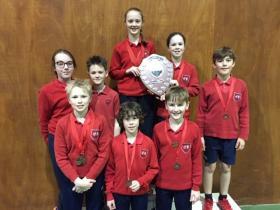 Congratulations to the pupils who took part in the Ulster Schools gala at Aurora Bangor. 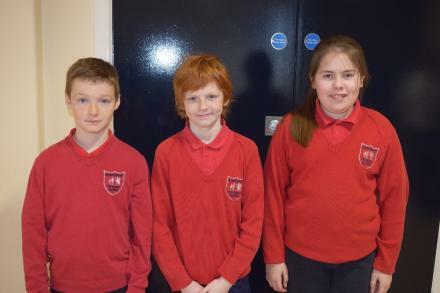 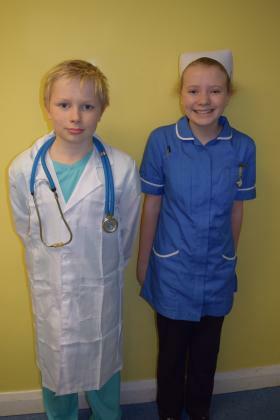 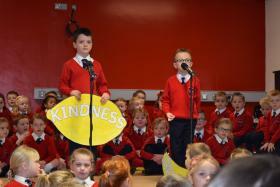 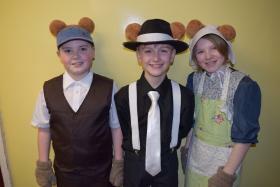 Particular congratulations to Matthew, Henry and Lois who were all finalists! 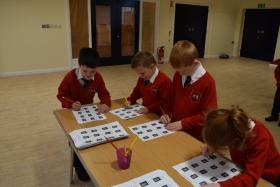 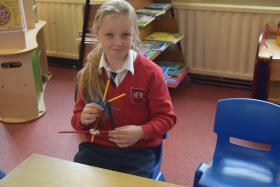 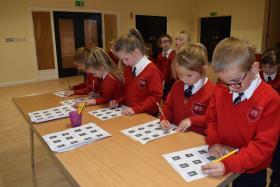 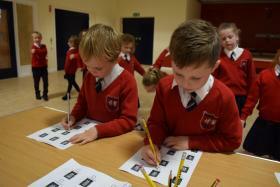 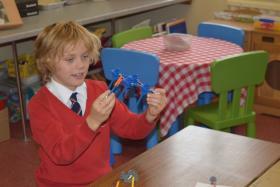 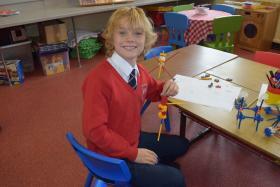 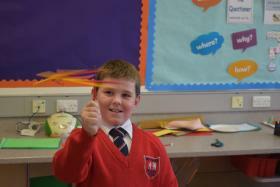 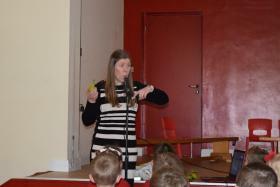 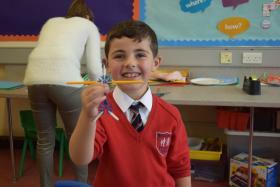 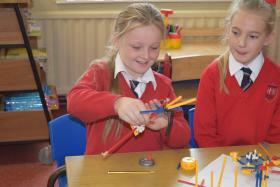 P5 K'Nex Club - Making Aliens! 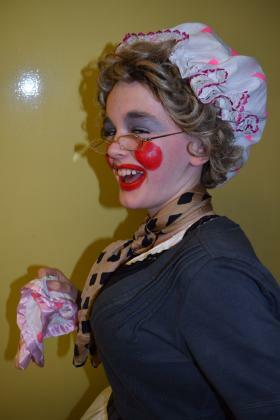 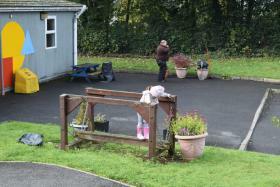 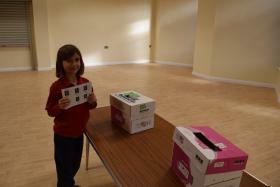 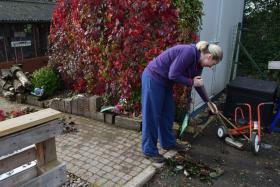 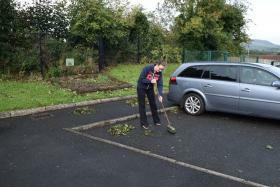 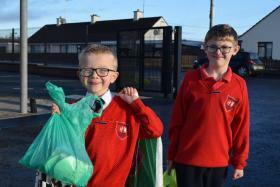 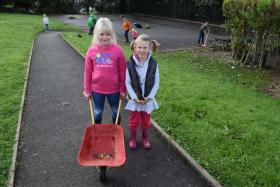 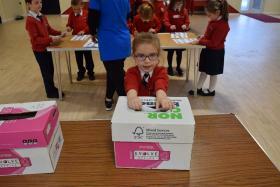 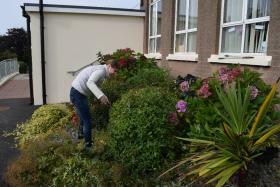 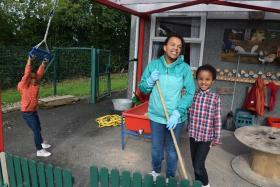 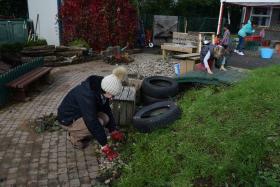 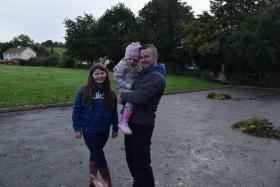 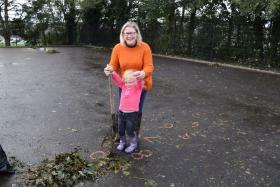 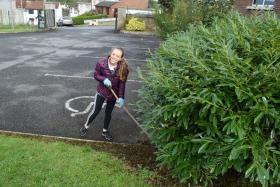 Autumn Tidy Up - Many thanks to all who came and helped with our Autumn tidy up your help is so very much appreciated!